ArtioGuest is Exterity’s hotel middleware portal, a fully-customisable interface that delivers a seamless and interactive experience for guests. With its drag-and drop interface, it enables you to easily create portals that offer an enhanced and intuitive in-room guest experience. 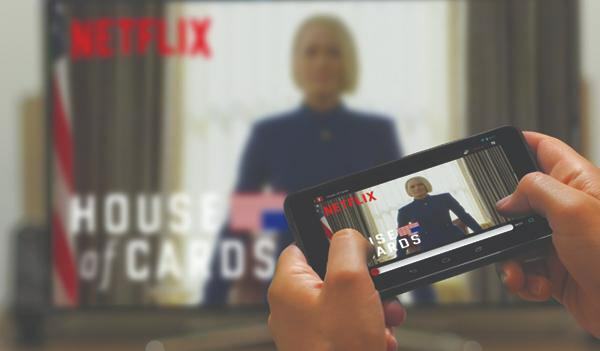 Your guests will not only be able to access TV and VOD, but also Room Service, Chromecast, and more. ArtioGuest is a powerful yet simple tool that makes it easy to create eye-catching, tailored interactive portals within a few minutes. With its familiar drag-and-drop interface, it is easy for anyone to create, manage and publish portals to guests' rooms without any technical knowledge. The interface offers endless design possibilities, ensuring services are presented in the most inviting way. 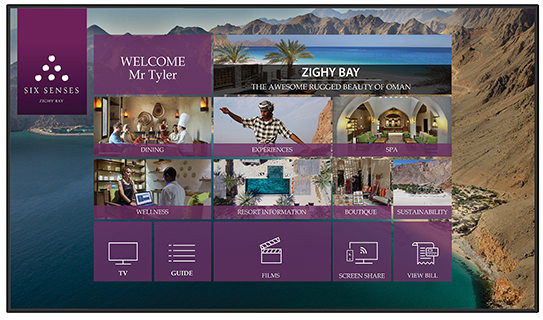 The result is a first-class, interactive and tailored TV and video experience that captivates guests. 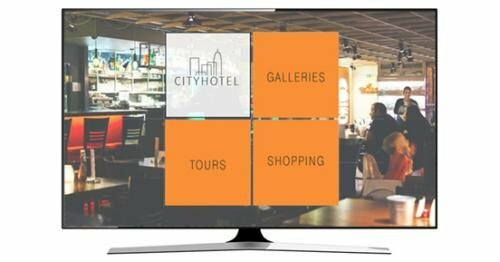 If you need help creating attractive and intuitive interactive guest experience portals, we can help you get started with our Design Service and How To... videos. Create an interface that reflects your brand and presents your services in the most appealing way. Multi-level page structure enables pages and content to be organised and grouped at your convenience, providing countless design possibilities. 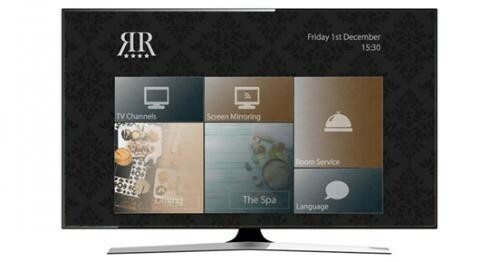 Easily choose channels and swiftly personalise the layout. 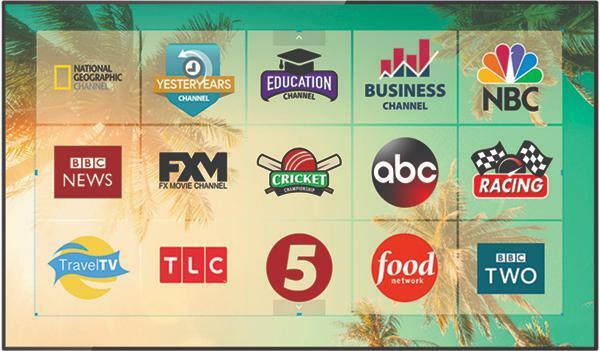 Provide live local and international TV channels to entertain and inform guests from around the world. Keep your guests entertained by giving them access to a rich variety of movies and TV shows on demand. Access can be controlled (e.g. kids can only see safe content) and copyrighted material is supported. Movie purchase, room service or spa treatment booking are made easy thanks to our seamless PMS integration, which also enables guests to check their bill at any time. 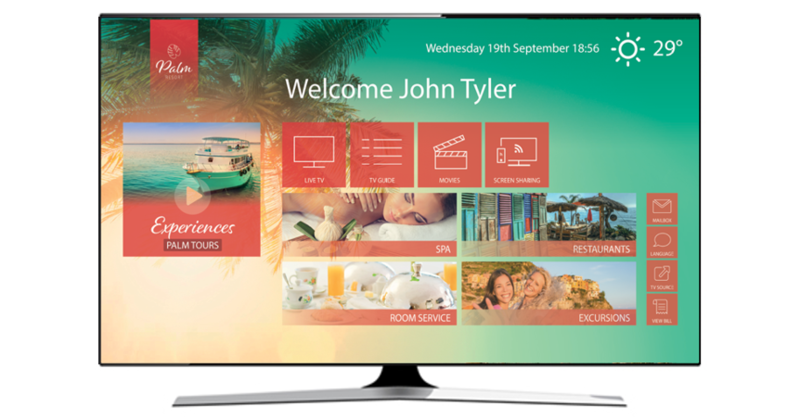 Enable guests to display image and video content from their device directly on the in-room TV. Enable guests to easily switch source and access devices such as their game console or laptop or any app on a SmartTV (e.g., YouTube, Spotify…). Let your guests know what services are on offer and provide them with an even better experience whilst promoting your services and driving additional revenue. Enable guests to purchase room service, book excursions, spa treatments and more from the comfort of their room. 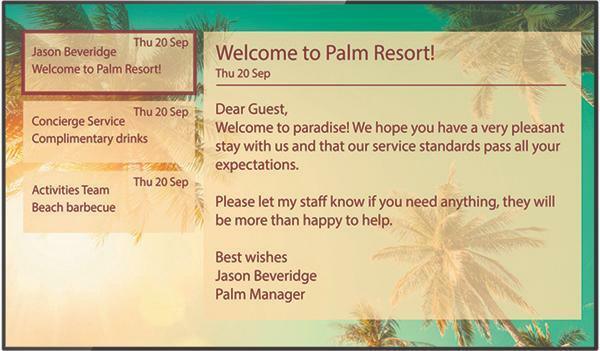 Easily communicate with your guests by creating templates and sending messages to a device or groups of devices. Give guests the opportunity to quickly access information and stay up to date with the latest news. The 5-star hotel chain Six Senses chose ArtioGuest to offer their guests an unforgetable experience. 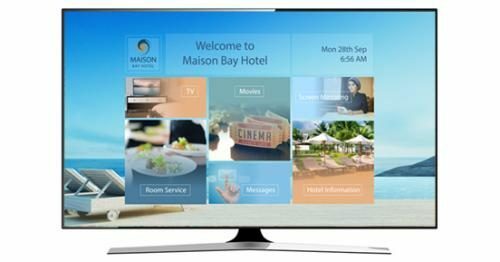 Designed as a seamless extension to their existing Exterity based infrastructure, the resort updated each villa’s TV screens with additional Chromecast capabilities, which are integrated in a single ArtioGuest interface. 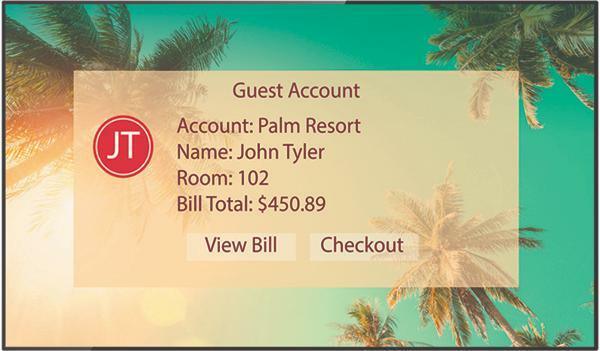 The system is also integrated with the Opera Property Management System (PMS) to automatically set up welcome messages and to allow each guest to see current billing information. Looking to create great looking portals but not sure where to start? Let us help. Find out more about the Exterity Design Service.